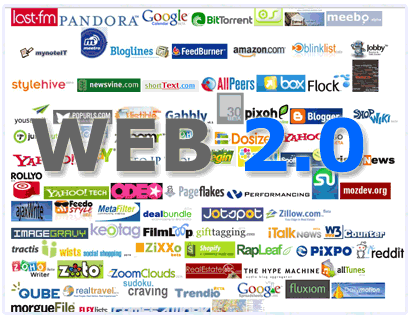 ITKING SEO TEAM now proud to introduce another LINKBULDING service WEB 2.0 Contextual Links to valuable clients from SEOCLERKS, ITKING is Level X most trusted seller, offering variety of backlinks services, in this service you will get WEB 2.0 Contextual Links with daily dripfeed at very cheap and unbeatable price. 5 Web 2.0 Contextual Links per day until you unsubscribe. High PR Trusted Domains will be used. Any number of keywords and urls you can provide. Flexible to customized orders based on your needs. Daily reports will be provided. NOTE: This is subscription based gig, each day you will charge $1 USD per day for 5 high quality contextual links per day. If you have any question or suggestion please contact us. Web 2.0 CONTEXTUAL links Dripfeed 5 Links per day [Manual Submission] is ranked 5 out of 5. Based on 96 user reviews.